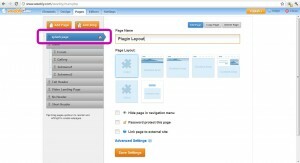 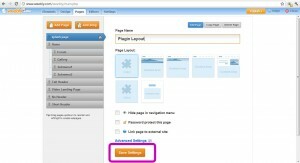 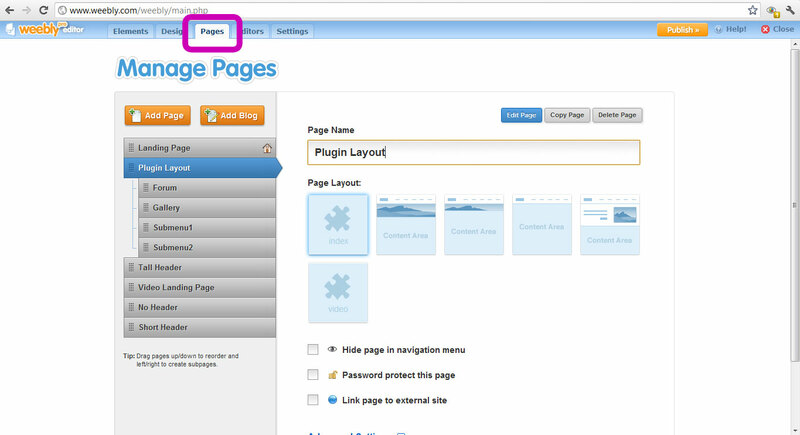 DivTag’s Weebly Splash Pages are compatible with all Weebly templates. 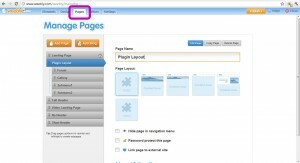 The splash page also has its dedicated Splash Page Page Layout called the splash.html. 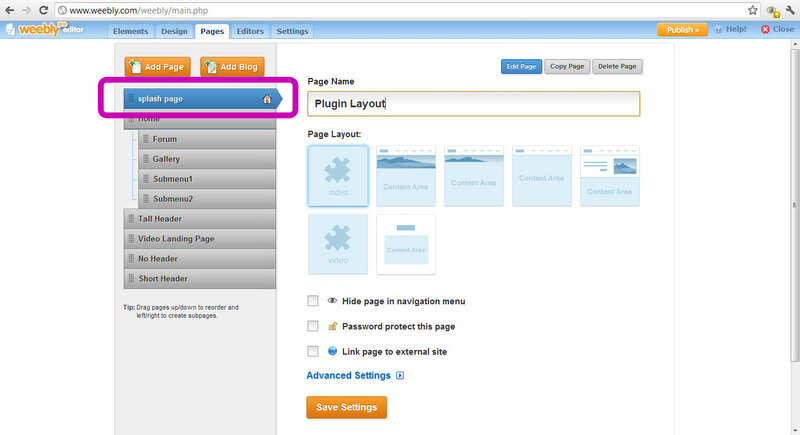 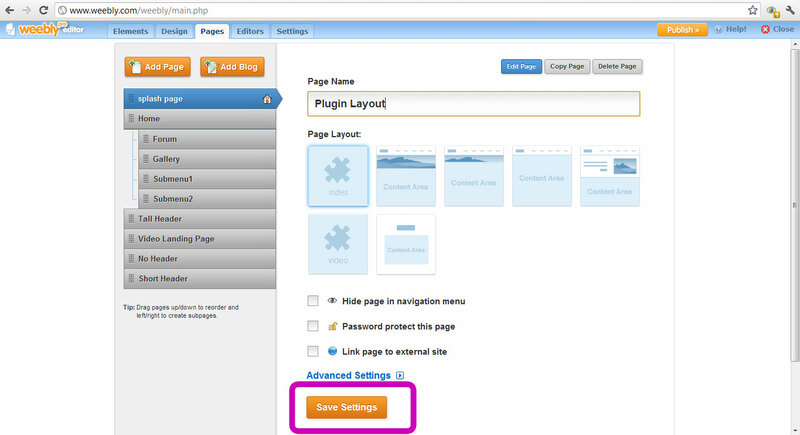 When you finish installing the splash page you will need to set your page to use the Splash Page Page Layout so the splash page will appear.